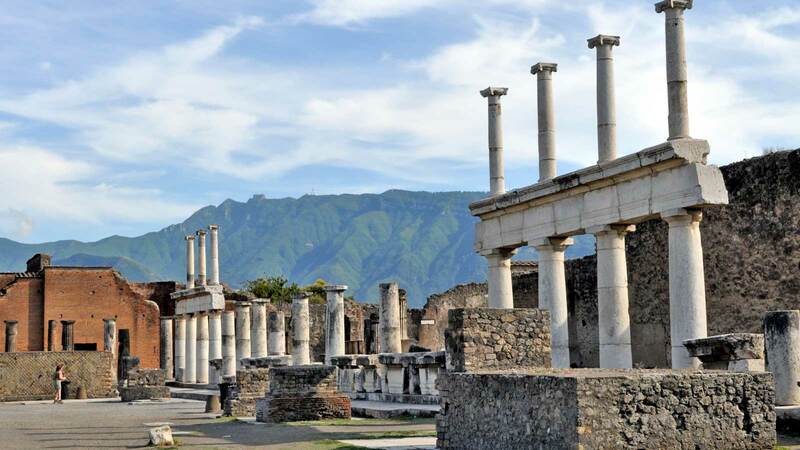 The city has emerged from the darkness of centuries precisely as it would have been when it was unexpectedly buried in the thick layer of ash and lava which poured down from the devastating eruption of Vesuvius. 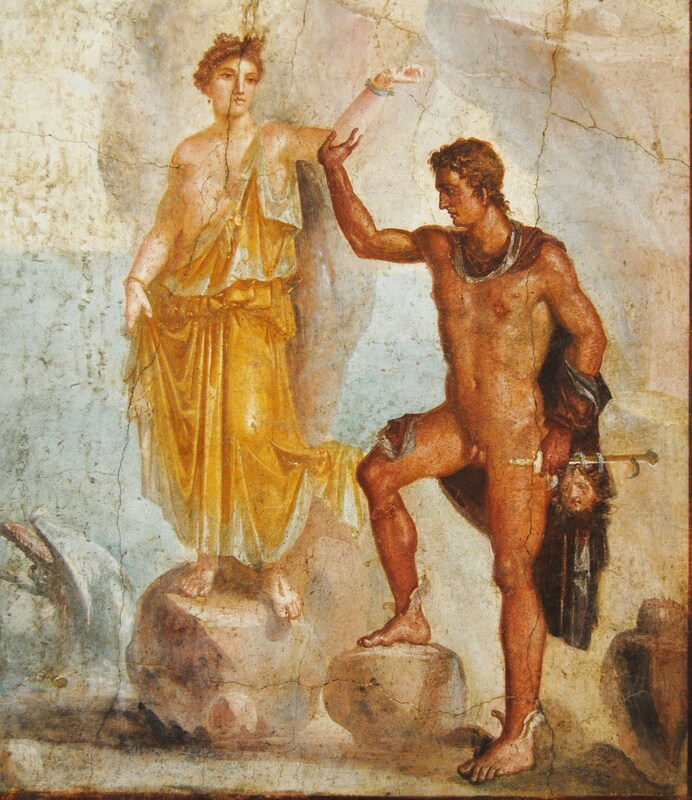 It was the year 79 A.D. 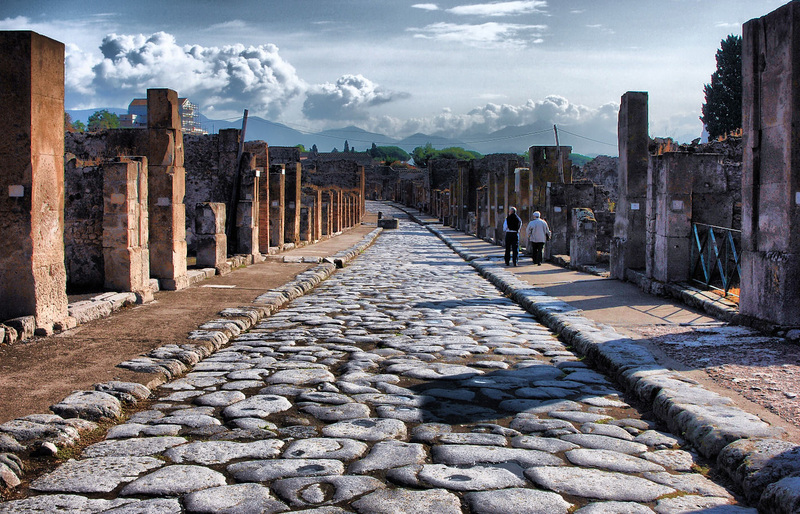 The scale of the tragedy was appalling: in what had been one of the most active and splendid Roman centres, life came to a permanent standstill. 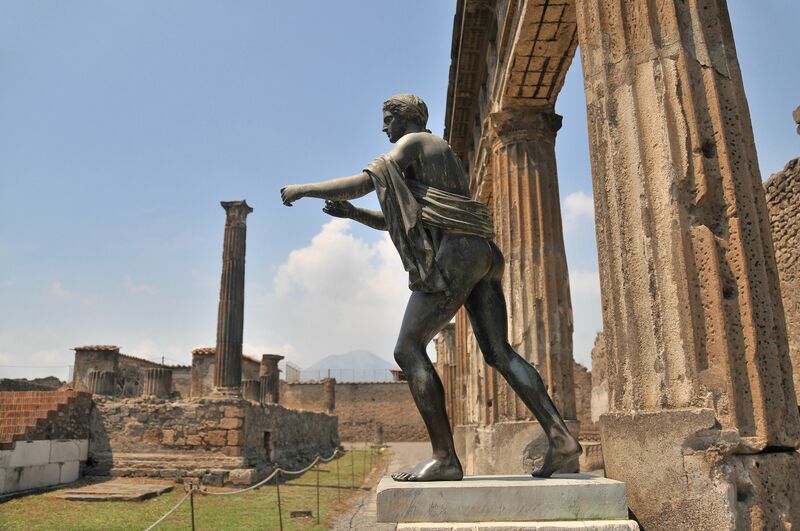 Mount Vesuvius is famous as the volcano that erupted in Roman times (AD 79) and buried Pompeii. 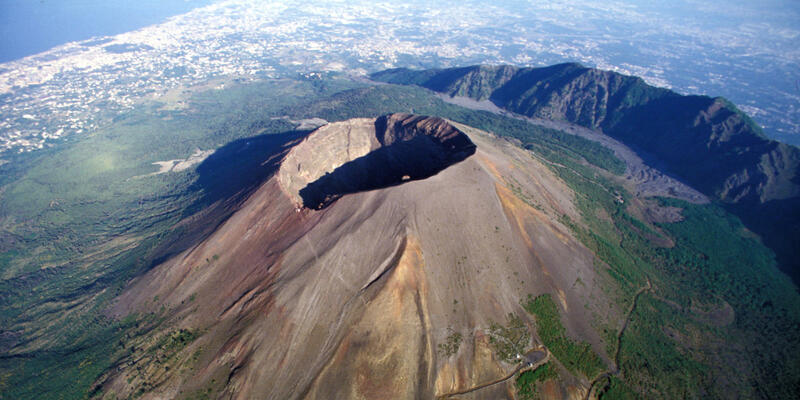 The volcano is just 6 miles from the modern city of Naples and is a very popular visitor attraction with a lot of visitors. 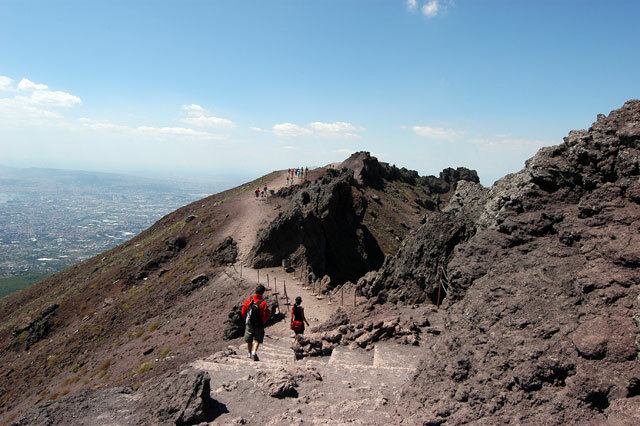 Mount Vesuvius is one of the world's most dangerous volcanoes. The volcano has an eruption cycle of about 20 years, but the last eruption was in 1944.